Today, we take a listen to another "best of" Twilight episode, turning the clocks back to October 2010 for this repeat broadcast. Enjoy. 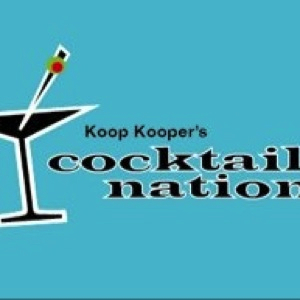 This week on the Cocktail Nation, Koop Kooper checks out the latest book from good buddy of the show, Bill Raetz, as we hear about the latest adventures of Bryce Attewelle and the World Espoinage Bureau. There's our segment, "Ask Koop", as we tackle the English language and some confusion in plurals! 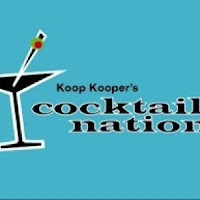 If you are at your loose end for entertainment, then Koopers look at the world of swank is just right for you, as he has the lowdown on plenty of great parties and events to attend. And for the book worms, we've got news about a brand new book out about Ms. Monroe from the early fifties, and sad news on the death of another icon. We'll also head into the blogosphere again with a cool blog on beatniks and their cool jazz. UPDATE 10 OCTOBER 2016 - Just realized that the wrong podcast was loaded. Many apologies. Please enjoy.